Jacobs Engineering Group said it has received a two-year contract renewal from Saudi Aramco Total Refining and Petrochemical Company (Satorp) for its subsidiary in the kingdom - Jacobs Zamel and Turbag Consulting Engineers (Jacobs Zate) - to provide general engineering services at Satorp's facilities in the kingdom. A joint venture refinery between Saudi Aramco and French energy major Total, Satorp is based in the Jubail region of Saudi Arabia and has a capacity to process 400,000 barrels per day (bpd) of Arabian heavy crude oil. 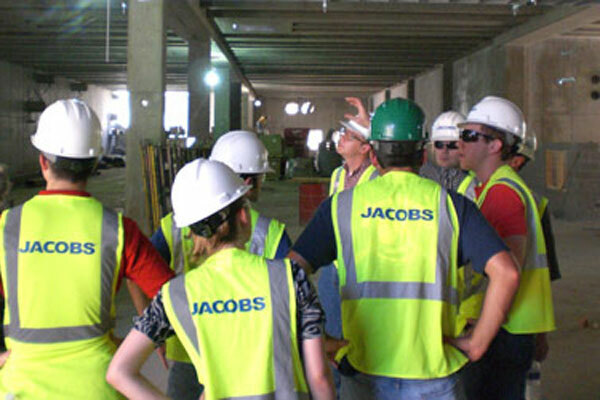 Jacobs continues to provide a range of services, from basic engineering to front-end engineering design (Feed), detailed design, procurement through to construction management, commissioning support and handover of small- to medium-sized capital investments to sustain the operations of the Satorp Jubail II refinery. The services are led by a dedicated team from Jacobs Zate in Al Khobar, Saudi Arabia, said the US company in a statement. On the contract win, David Zelinski, the senior vice-president and general manager for Jacobs Energy, Chemicals and Resources (EMEA), said: "Satorp's continued trust in our proven capabilities as a world-class engineering and construction management company is a testament of our commitment as a valued partner in the region." Jacobs has been operating in Saudi Arabia for more than 40 years, developing strong partnerships with the kingdom's industrial leaders including, Saudi Aramco, Saudi Basic Industries Corporation (Sabic) and Saudi Arabian Mining Company (Ma'aden).